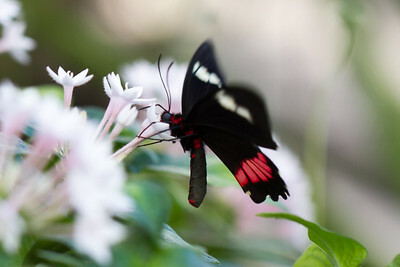 Lesson learned: using f2.8 at a really close distance, the focus level is literally (!) 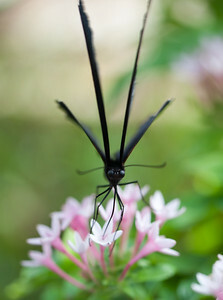 thin as a razor blade. 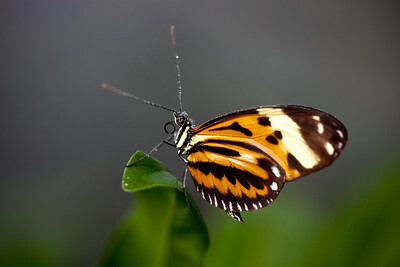 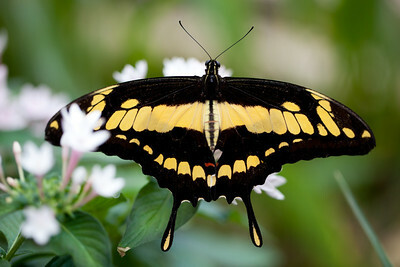 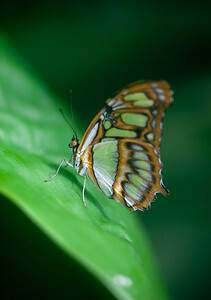 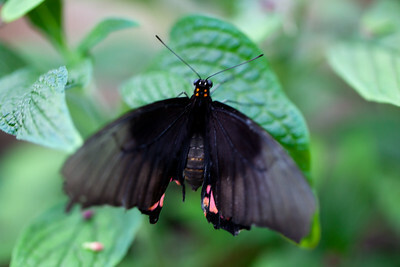 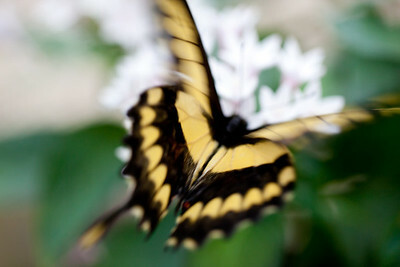 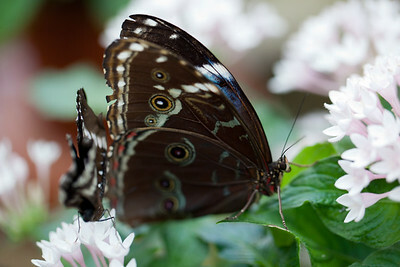 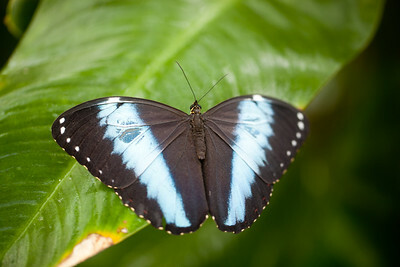 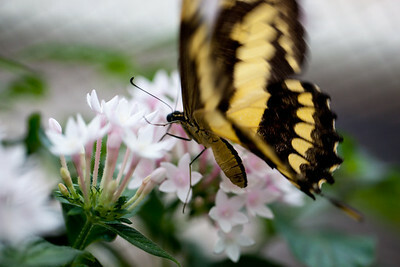 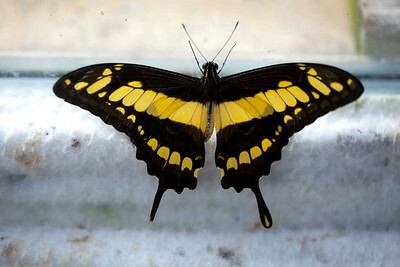 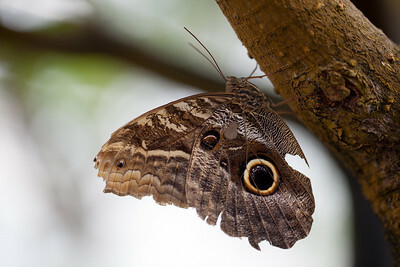 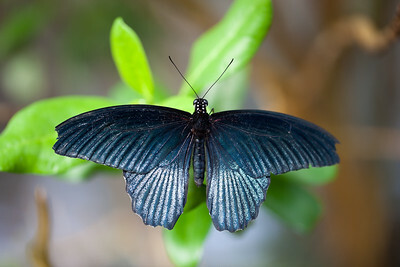 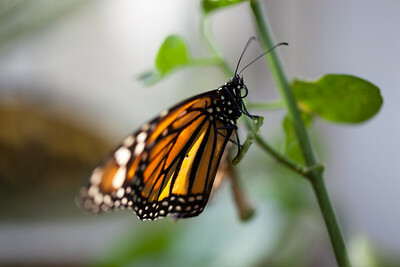 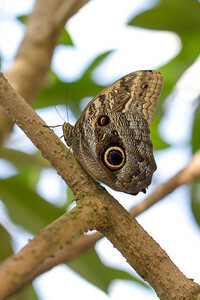 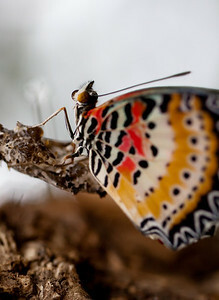 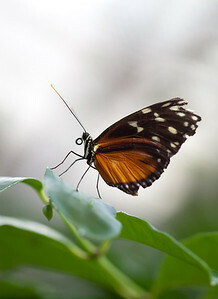 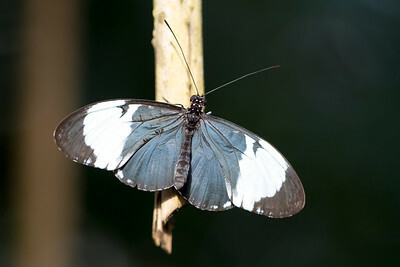 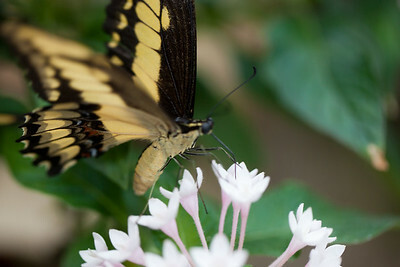 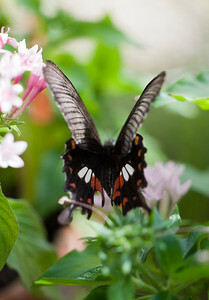 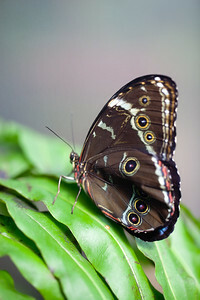 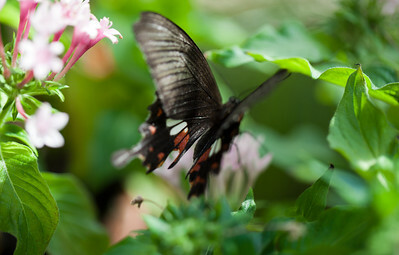 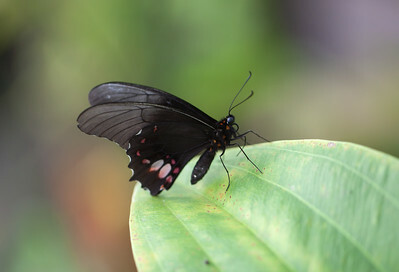 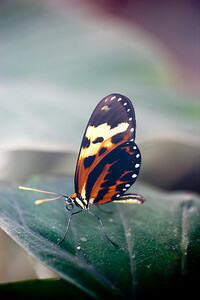 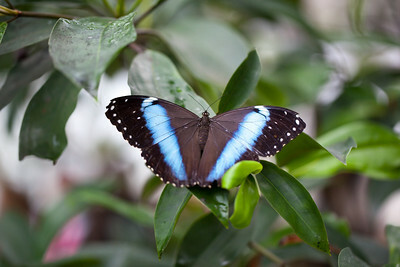 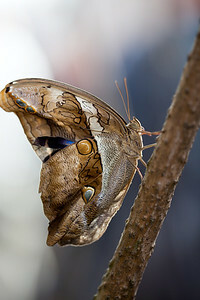 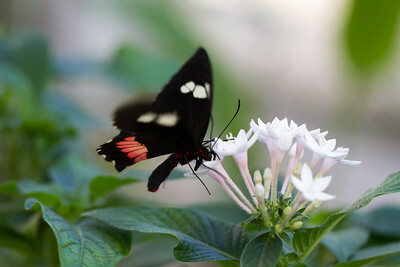 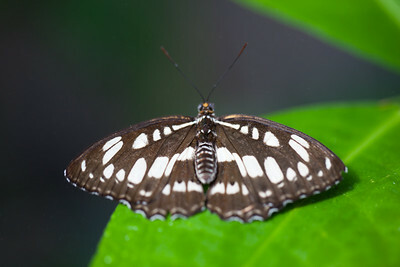 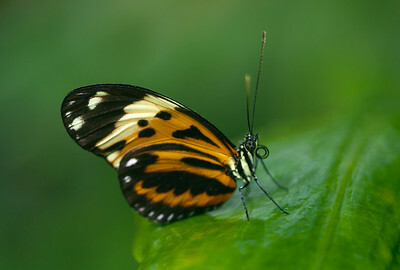 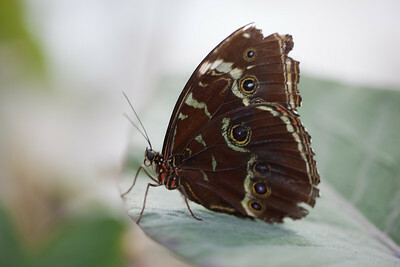 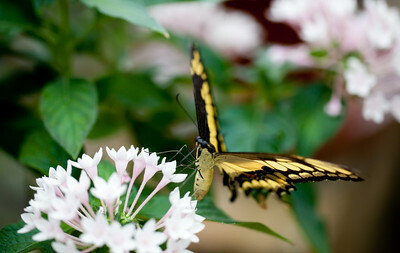 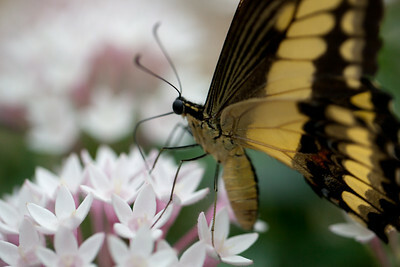 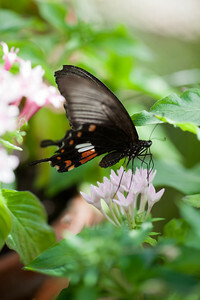 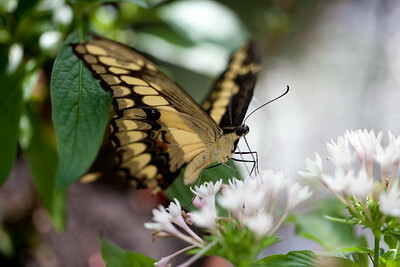 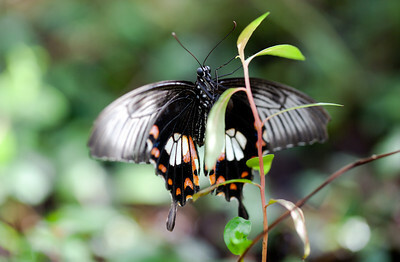 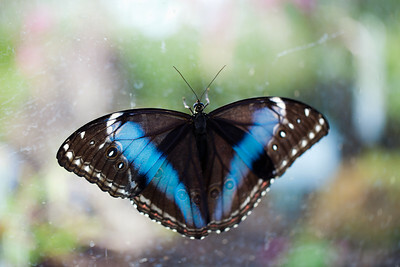 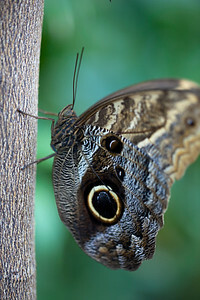 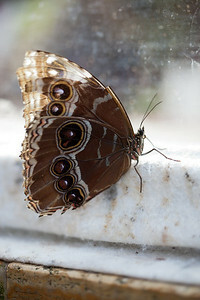 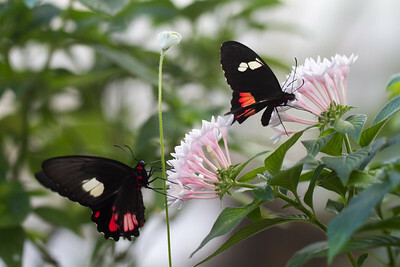 Macros usually need more wide open aperture, If you want that butterfly to be sharp completely, f8 is a good start. 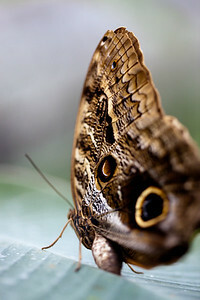 Anyway, this demonstrates the optical capability of this lense wide open. 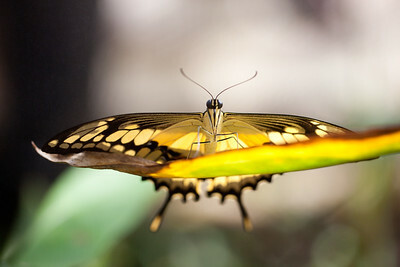 Thrilling! 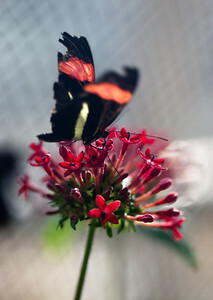 All photos without flash.